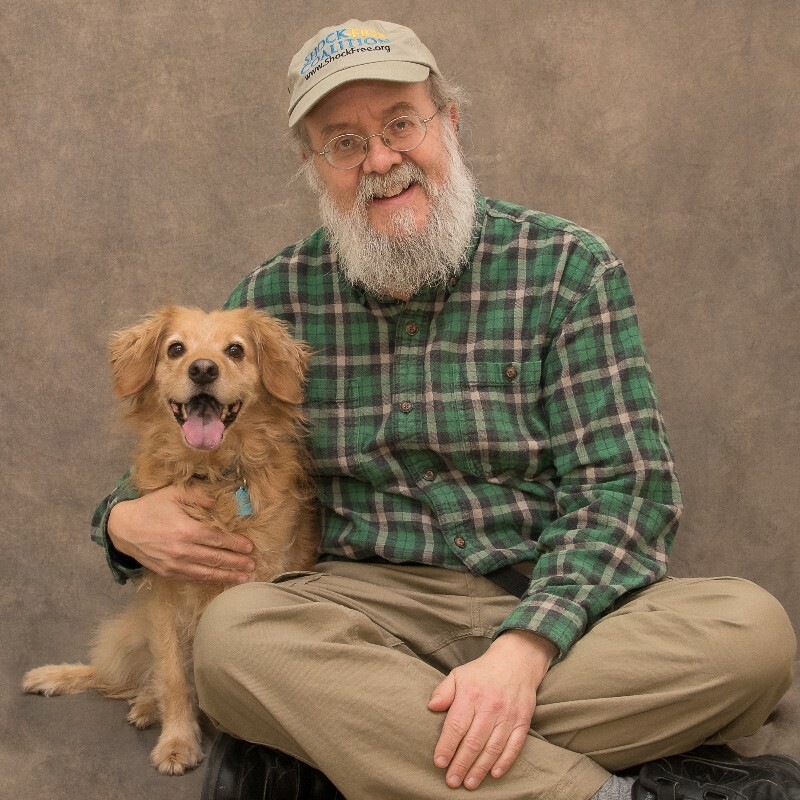 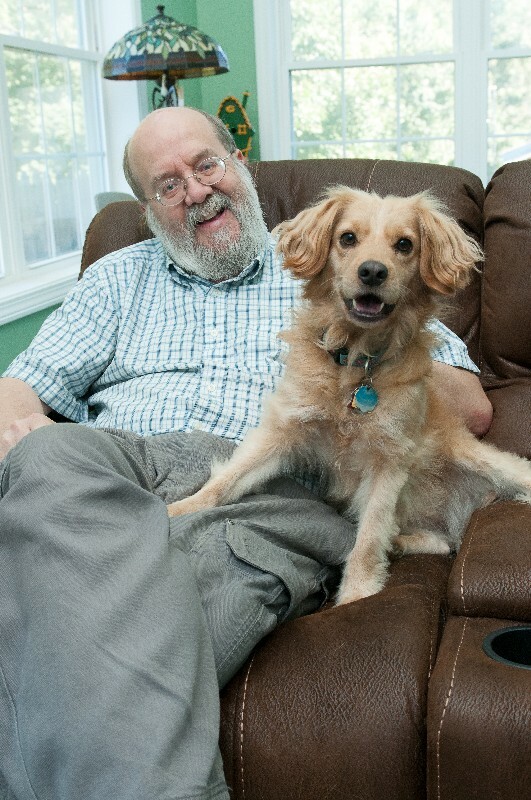 Kate and Don and discuss holistic approaches to treating gastrointestinal issues and cancer with Dr. Michael Munzer from All Creatures Acupuncture in Bucksport. 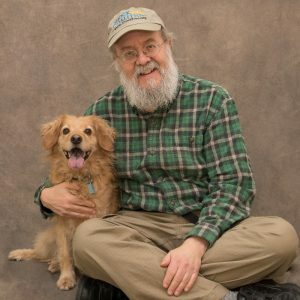 Dr. Munzer explains how he works with your primary veterinarian to help your pet with the use of acupuncture, chiropractic, nutritional support, Chinese herbs, and supplements. Don and Kate interview Dr. Michael Munzer about the use of acupuncture and chiropractic veterinary care with pets. In the first half hour we define acupuncture, discuss why Dr. Munzer incorporates it in his practice and ask him about his training. 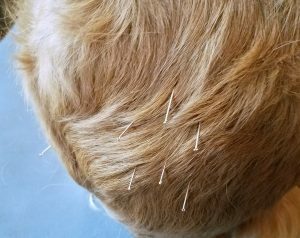 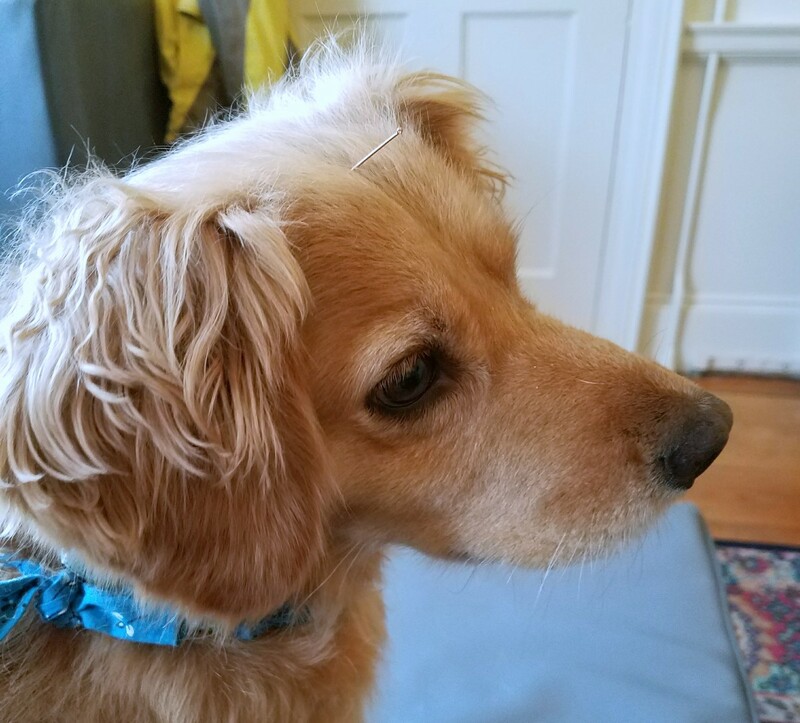 Dr. Munzer tells us how acupuncture can benefit pets, how they react to acupuncture and how you might determine if it might be a good choice for your pet. Acupuncture is not just for treating pain, but can be useful in treating skin issues, neurological issues and even behavioral issues. 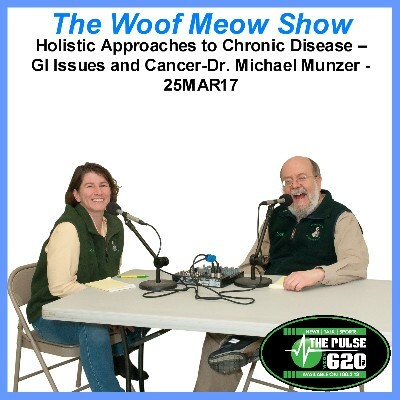 In the second half of the show, we focus on chiropractic for pets, asking about Dr. Munzer’s training, and how he as incorporated chiropractic care in his practice with everything from small cats to large cows. Chiropractic can be very beneficial for treating a number of issues, either alone, or used with other modalities. If you are curious about acupuncture, chiropractic or how both might benefit your pet, tune into this show.